A new trailer for X-Men: Dark Phoenix has been released by 20th Century Fox. Dark Phoenix features the X-Men facing their most formidable enemy when Jean Grey stars to go out of control. While being on a mission in space, Jean almost gets killed when she’s hit by a strange cosmic force. Once she gets back home, this force (Dark Phoenix) makes her incredibly powerful. However, it made her quite unstable. The X-Men now must get together and battle the foes that want to use Jean Grey to rule the universe. We saw the first trailer for X-Men: Dark Phoenix back in September, which means fans had to wait for a lot of time to get their hands on the new footage. 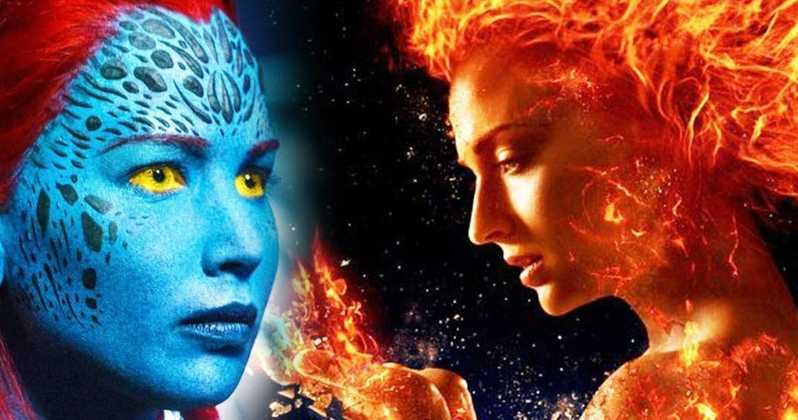 Dark Phoenix could be the last film by Fox until its assets are taken over by Disney. For James McAvoy, who portrays Charles Xavier, this also allows new faces to come to the franchise. “I love playing Charles. But you’ve got to write something interesting for you to do as an actor, you can’t just keep doing the same thing again and again and again. So it may be time for somebody else to come in,” McAvoy told MTV News.